Lauded in his own country as a national treasure, Indian painter Charan Sharma is now recognized internationally as a gifted painter and a visionary artist. From his serene depictions of the Buddha’s many faces and contemporary depictions of monks in deep meditation, to captivating and ornate renderings of Rajasthani architecture and crafts, his images can be enjoyed as poetic works of beauty in their own right, or as a window into a deeper metaphysical realm. 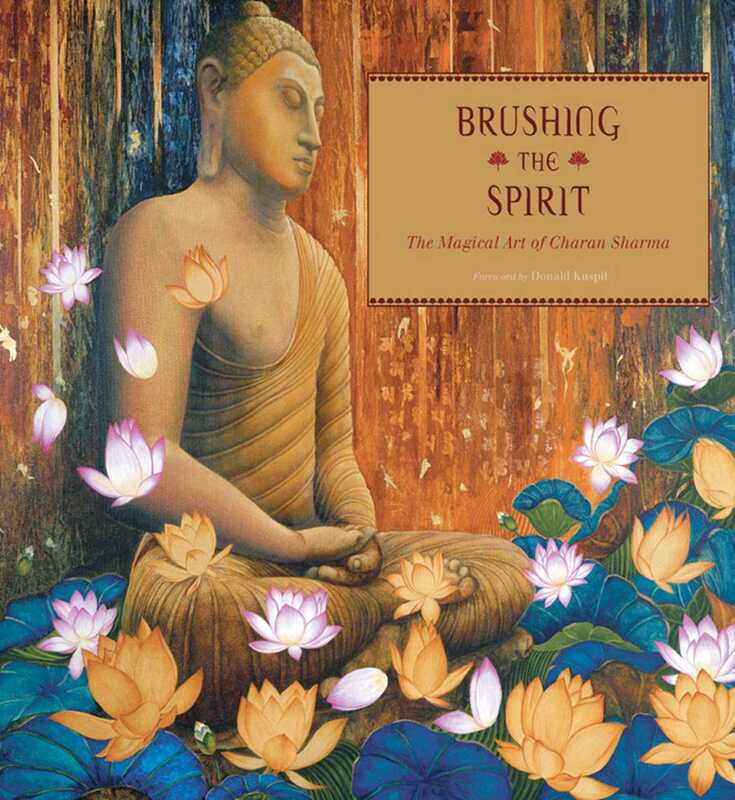 Widely exhibited, the paintings of Charan Sharma have been shown in museums and galleries in San Francisco, Boston, Vienna, Sydney, Hong Kong, Dubai, Singapore as well as Delhi, Udaipur and Bombay. Today, Sharma is one of the most well-known modern painters in India, with several international awards to his name. One of the most well-known modern painters in India today, Charan Sharma has exhibited in museums and galleries across India and around the world, including San Francisco, Boston, Vienna, Sydney, Hong Kong, Dubai, and Singapore. Sharma received a master's of art in drawing and painting from the University of Udaipur in 1974. He lives in Bombay, India, with his artist wife, Nimisha Sharma.